It’s been a while since I’ve played a game in virtual reality. 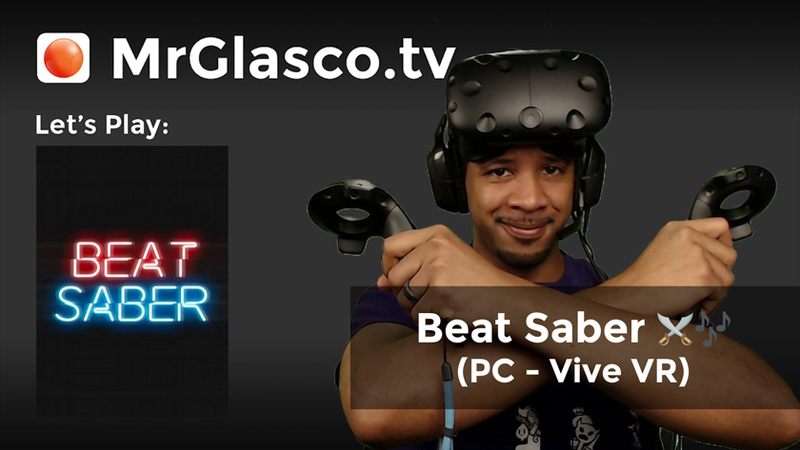 So before jumping into another game that may take a few days or weeks to beat, I wanted to give Beat Saber a try on my HTC Vive. Now to see if my archived LIVE broadcast gets flagged for copyright music, which is common with games focused on music like Guitar Hero, Rocksmith or Just Dance, to name a few. This games feels just as satisfying to play as it can be to watch. The spacial awareness and sense of contact from the sabers are intuitive and the music is engaging, if only a bit repetitive. Since this is an early access game, I’m very interested in seeing what the mechanics evolve into. 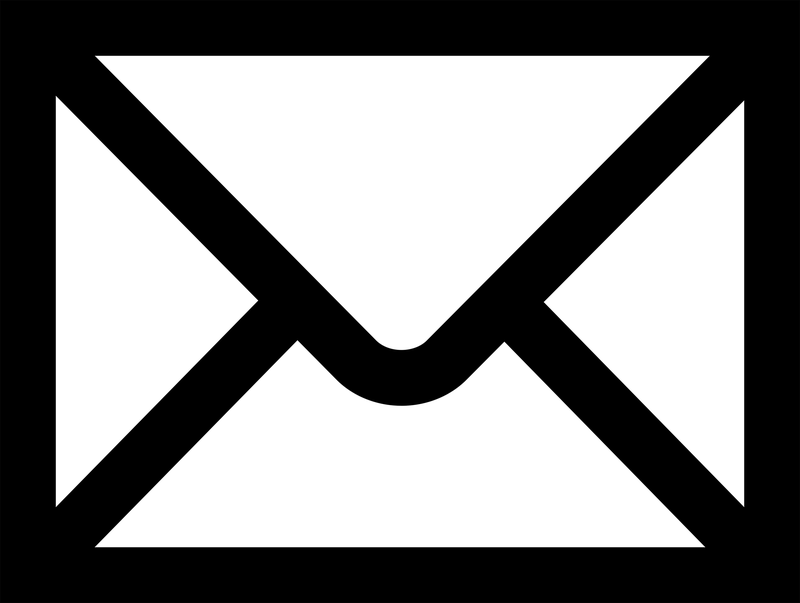 I even look forward to what other games take away from the appeal of this games form and function. Next Next post: Let’s Play: Shadow of the Colossus (PS4) Why Can’t We Be Friends?